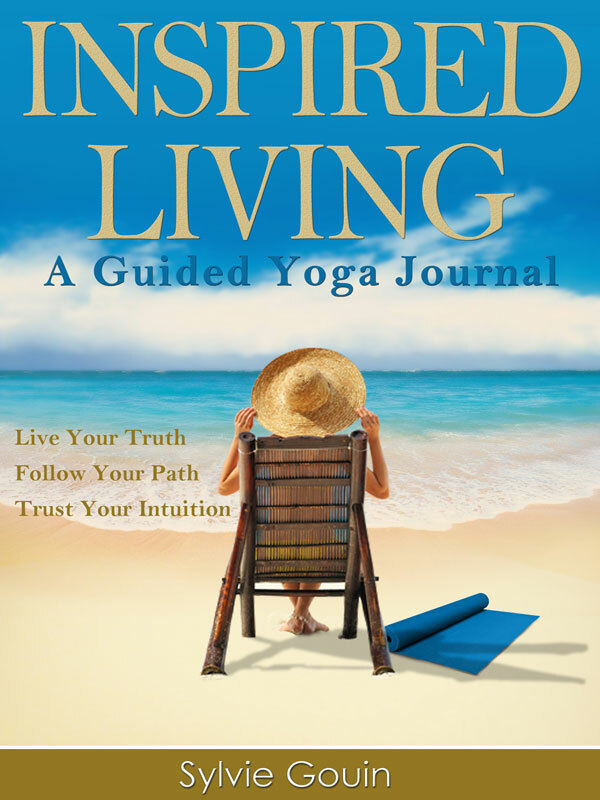 a tool for self-exploration this guided yoga journal is designed to provide direction for your introspection. as you will experience, the process of keeping such a journal links thoughts and intentions to actions, leading you to intuitive and inspired living thus bringing your inner most wisdom to life. with dedication, you will benefits from being present to your thoughts and the beliefs they create, and most importantly you will see how they change and evolve over time. With this awareness in place, following your path and living your truth is a natural and joyful journey. You can purchase the book online from Smashwords in multiple eBook formats at http://www.smashwords.com/books/view/178363.